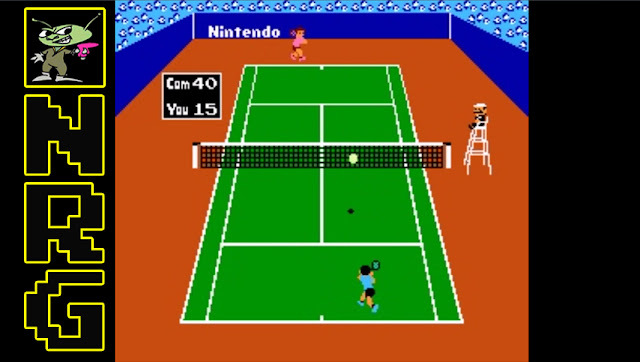 Indie Retro News: Tennis Classics - Novabug takes a look at some retro sports classics! 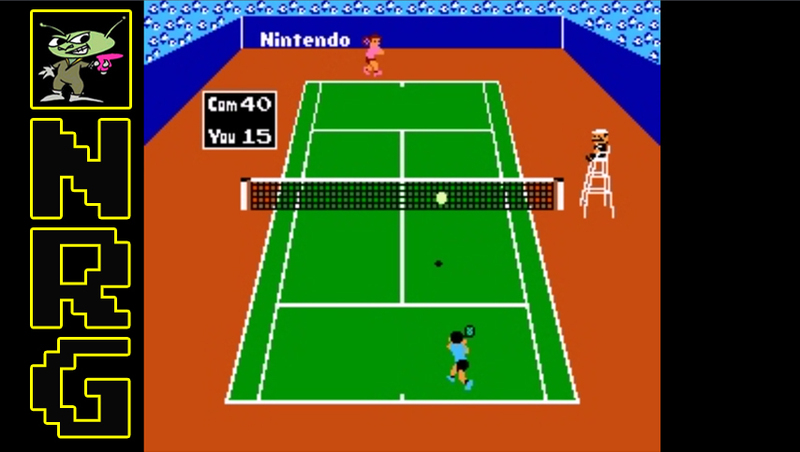 Tennis Classics - Novabug takes a look at some retro sports classics! One of, if not the oldest video game genre's stemming back to 1972's Pong, tennis games are rampant across all systems far and wide, good and bad. With 2016's Wimbledon tournament in full backhand swing, I take a look at several from the 8 and 16 bit eras, starting with the master of serve and volley Pete Sampras on the Sega Mega Drive. I also check the turf on the Spectrum and the Game Boy. If your liking my tennis coverage, why not check a few of my previous NRG videos covering the royal sport, with titles on the Playstation 2, Xbox, SNES and Amstrad GX4000.